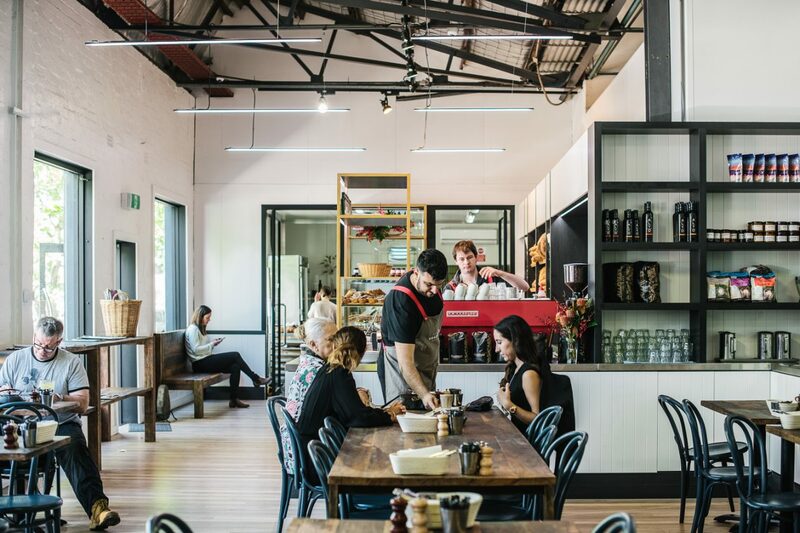 Our beautifully renovated café in Sydney will be extending its trading hours in early 2017 and will open Friday and Saturday nights. We need to hire bright, energetic and experienced people to provide exceptional service to our customers. Availability to work in different shifts across the week. You must have current Australian working rights to apply.